Cornice Beanie is rated 5.0 out of 5 by 1. 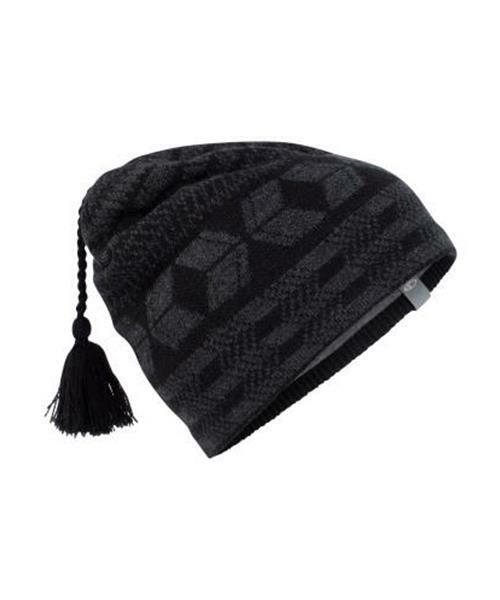 Rated 5 out of 5 by AndrewSpearns from Excellent Beanie Great for hiking, XC skiing, and general winter activities. Breathable and a good snug fit.